This is a HUGE win for animals. Ringling Bros. and Barnum & Bailey Circus is shutting its doors for good, the circus announced on Saturday. "After much evaluation and deliberation, my family and I have made the difficult business decision that Ringling Bros. and Barnum & Bailey will hold its final performances in May of this year," Kenneth Feld, CEO of Ringling Bros.' parent company, Feld Entertainment, said in a statement. "Ringling Bros. ticket sales have been declining, but following the transition of the elephants off the road, we saw an even more dramatic drop. 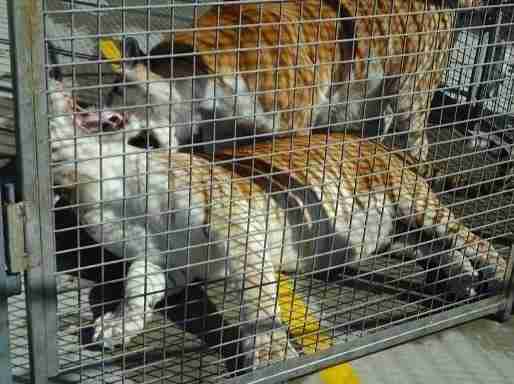 This, coupled with high operating costs, made the circus an unsustainable business for the company." The last show will take place on May 7, he said. 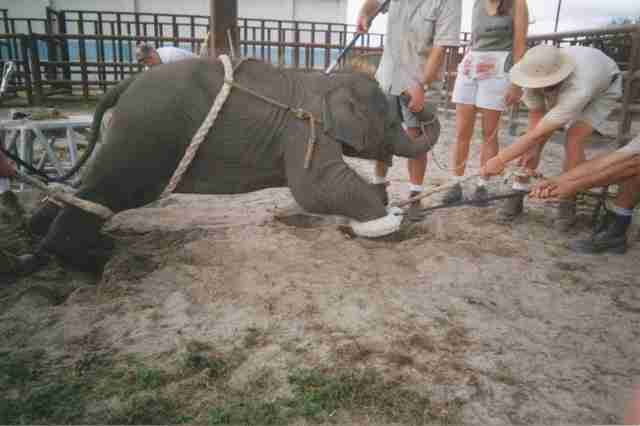 The circus has come under fire in recent years for its long history of animal welfare issues, ranging from cruel training practices and the use of bull hooks (sharp, pointed instruments that trainers use to control elephants), to several untimely deaths of baby elephants. 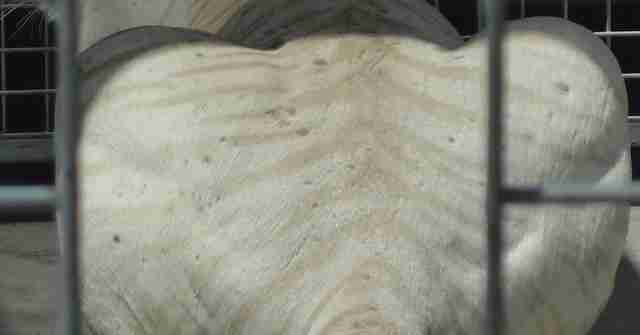 In 2004, a young lion died after being left in a sweltering train car without water - more recently, in 2014, Ringling Bros. refused calls to retire a circus elephant after she was shot in the neck during a drive-by shooting, forcing her back on the road a year later. 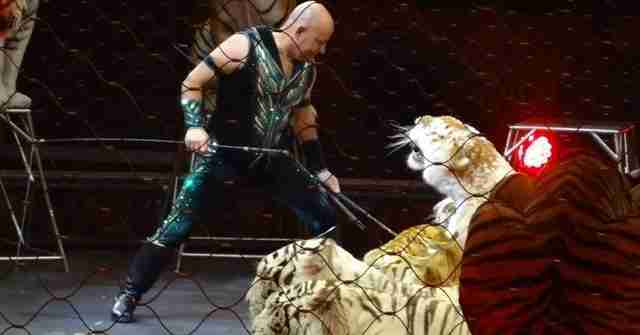 The circus has received more than 50 animal welfare citations from the USDA since 1993. With concern mounting among the public, Ringling Bros. announced in 2015 that it would be phasing out its elephant shows - the elephants performed in their last show early last year. But there were still lingering concerns. For one, many people questioned Ringling Bros.' decision to send its retired elephants to Florida's Center for Elephant Conservation, the headquarters of the circus' breeding efforts and questionable training programs, instead of an accredited sanctuary. The circus also continued to use other animals in its shows - including big cats, whose plight often fell below the radar as they weren't as iconic as the circus elephants. 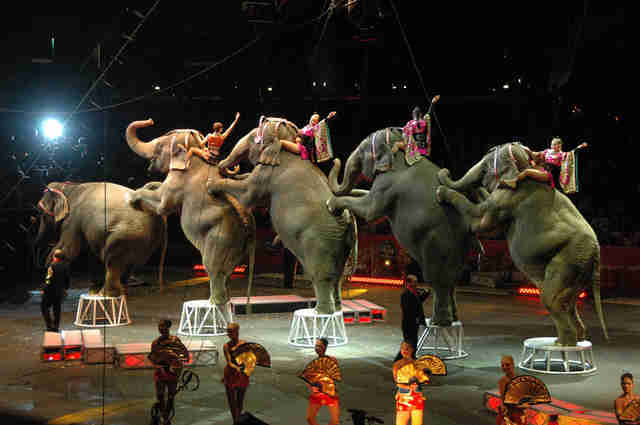 But an investigation released last fall revealed Ringling Bros. was a nightmare for them, too. According to Jay Pratte, a 25-year veteran animal trainer who conducted the investigation, tigers spent days at a time in tiny pens in parking lots, with no enrichment or room to run. Despite being solitary animals, the cats were packed several to a cage, resulting in frequent fights. Some tigers were covered in scars or obese from the lack of exercise - others had cracked paws and graphic joint injuries from being forced to live on the hard concrete instead of more natural turf. "What is actually occurring is environmental and physiological neglect, psychological abuse, and coercing the tigers to behave through dominance and fear-based techniques," Pratte said - noting that, like the elephants, the tigers were controlled through physical force. "The big cats ... are managed through fear, coercion, and punishment," he explained. But with Ringling's latest announcement, it seems that the animals have finally caught a break - for now. Though it's unclear what will happen to them after the last curtain falls, the closure of one of the largest performing animal shows in the country could herald big changes for the many captive wild animals who are kept in similar situations at roadside zoos and circuses. "[We herald] the end of what has been the saddest show on earth for wild animals," Ingrid Newkirk, president of PETA, said in a statement on Saturday. "This is a sign of changing times." Want to help animals rescued from the circus? You can make a donation to the Performing Animal Welfare Society, which works to help animals in captivity and is home to several former Ringling Bros. elephants.